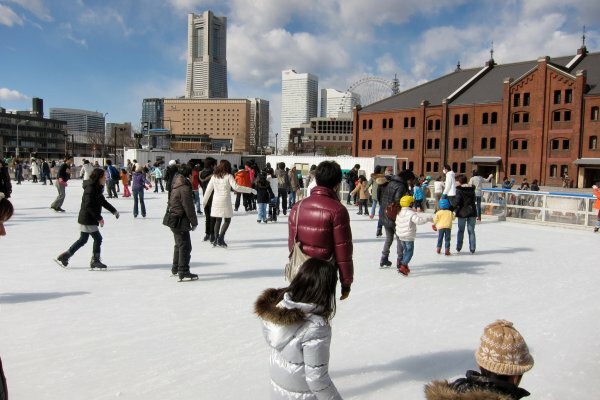 One of the simplest yet indulging activities to do during winter is ice skating. 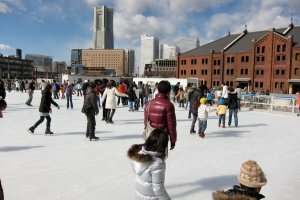 Yokohama will house yet another outdoor ice skating rink at the iconic Red Brick Warehouse. 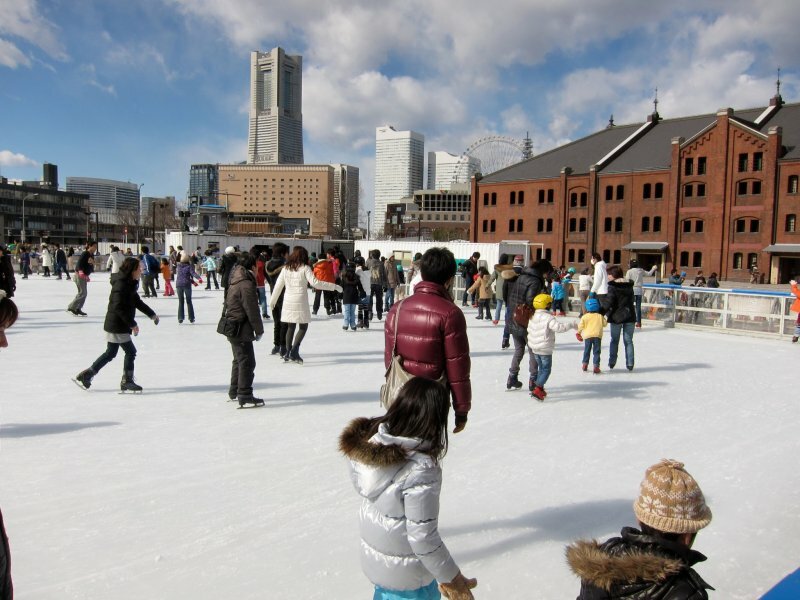 Each year, selected artists use the ice rink as a canvas for their creations. 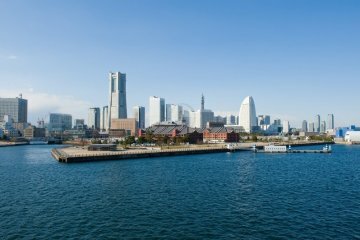 For 2016, the students of fine art club of Yokohama Hiranuma Senior High School will create art inspired by the four seasons in Japan, with their interpretations of Japan's seasons, juxtaposed with visitors' views of Japan. There is also a German-style Christmas market next door, fulfilling your Christmas wishes with food and gifts. I love the rink here! 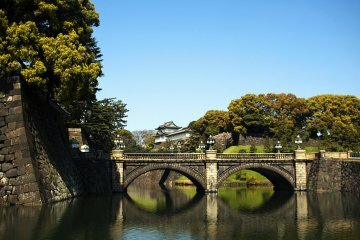 So charming with the red brick buildings in the background!